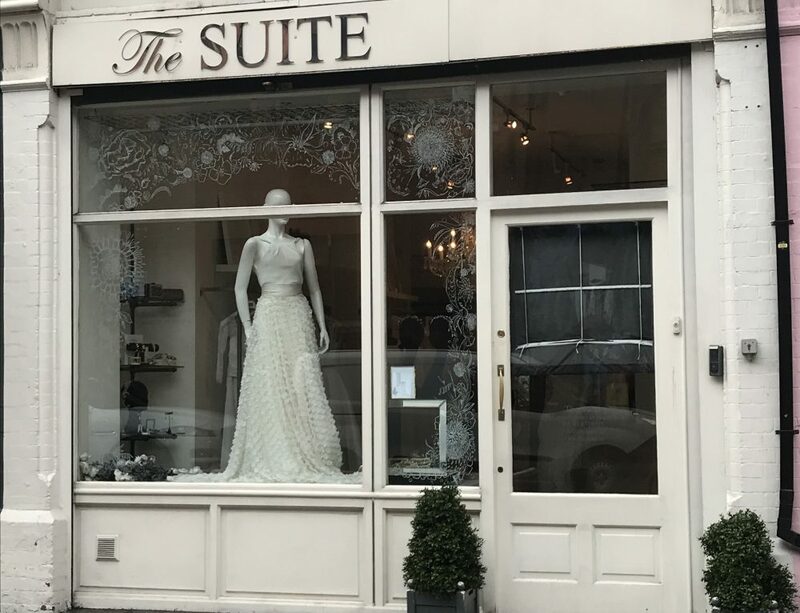 You just have to love the name of this bridal boutique! It is ran by two sisters – Katt and Dee making the perfect name … KADEE! And so straight away there is a personal touch! 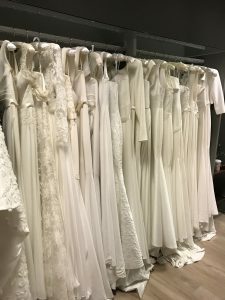 What initially attracted me to Kadee Bride was that I heard after Christmas that the Suzanne Neville designer weekend was taking place in January! 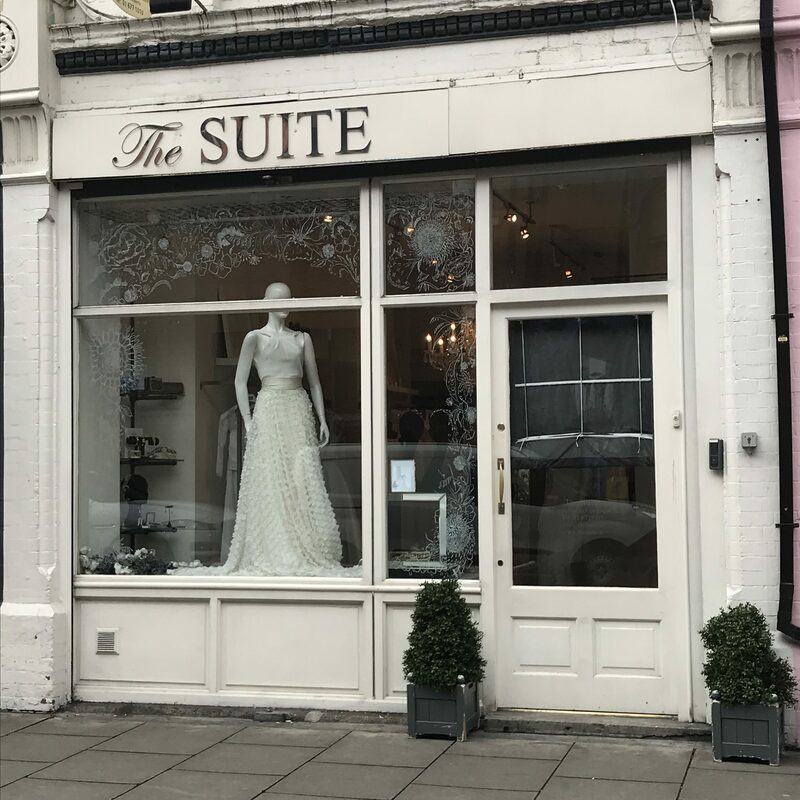 On hearing this I reached out to Dee and I have been lucky enough to get to visit their gorgeous bridal boutique and do a Q&A with the one and only icon designer, Suzanne Neville. 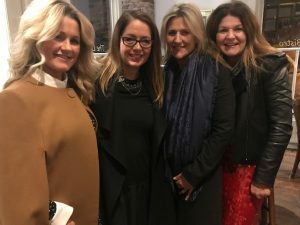 I didn’t interview Dee and Suzanne at the same time but for a more interesting and wholesome blog I have amalgamated the two together! Enjoy the read! 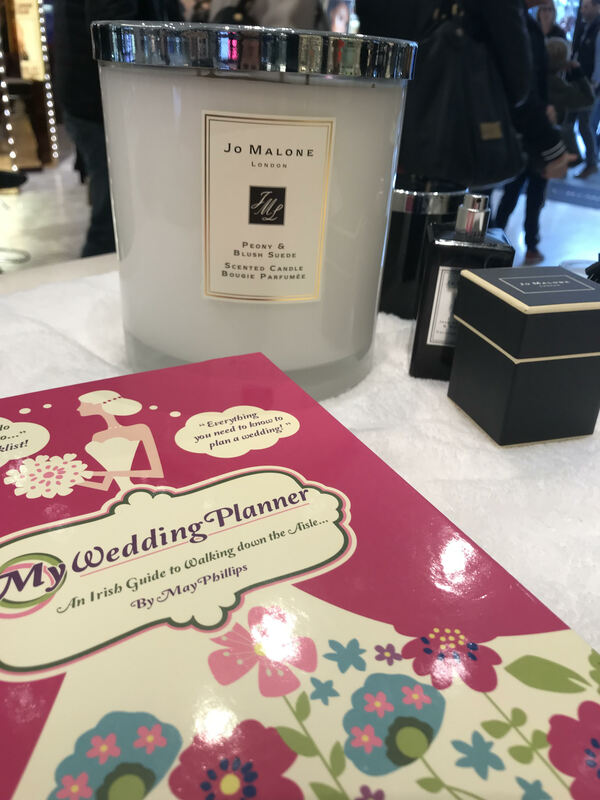 My Wedding Round is all about me getting out there and meeting wedding suppliers so you, the bride and groom, can get to know them too! When I meet female entrepreneurs it is an added bonus as I am always inspired by them and eager to learn about their journey to success. 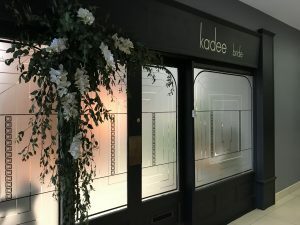 Kadee Bride is celebrated its 17th year in business on 1 March 2019! 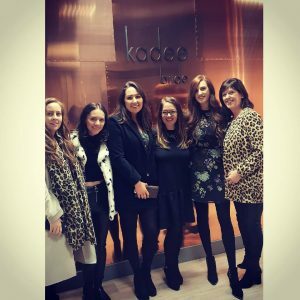 Dee was only 24 when she set it up – now that is entrepreneurial! 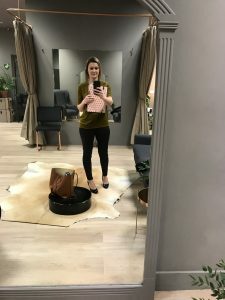 She had previously worked in a bridal shop and after studying marketing, she took the plunge when the opportunity presented itself to start her own business! She was a real inspiration to me as I listen to her stories and her passionate for all things bridal. Dee & I having the laughs! What Dress Will You Marry? 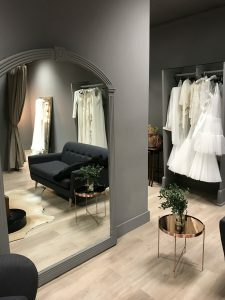 The wedding dress shopping can be a daunting process with some brides feeling the pressure in having to find the “perfect” dress straight away – which is not always the case! 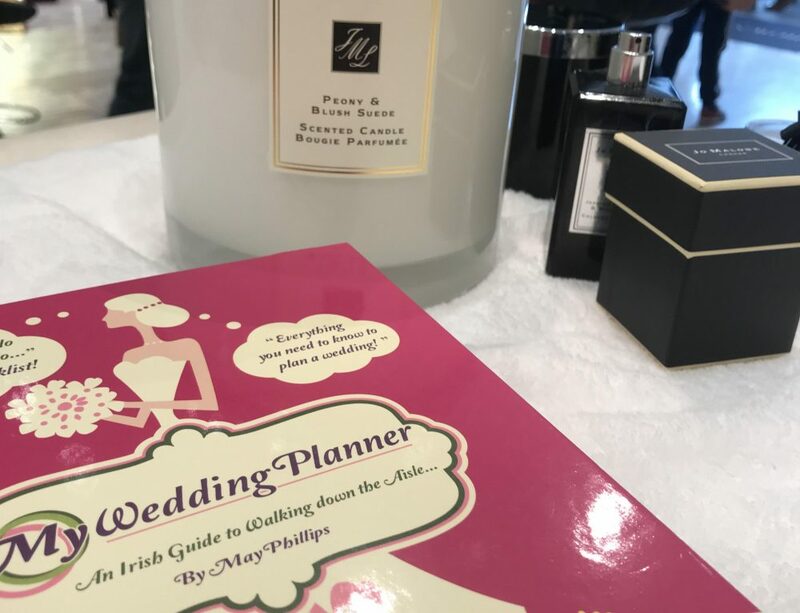 What advice does Dee have for brides coming to her bridal boutique? First things first, it is all about Dee getting to know the bride and settling her into the shop, which has a gorgeous layout to it. Dee will get to know the bride by asking her where she is getting married, when is she getting married, has she tried on any other wedding dresses etc! The bride then has some time to walk around the shop and look at the all the fabulous dresses. Dee will then encourage the bride to pick 3 or 4 dresses and try them on. 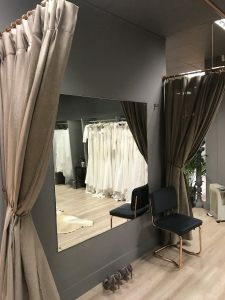 This is where Dee’s expertise kicks in as she will give her honest opinion and may bring in a few other dresses that she thinks might suit the bride too! Everyone loves playing dress up so be open to trying everything on! What Dress Would You Wear? I am always so interested (or maybe just nosey!) 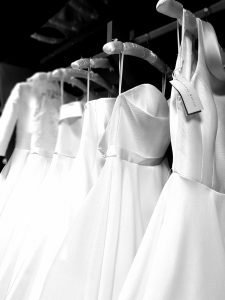 to know what type of dress an owner of a bridal boutique wore on their own wedding day. 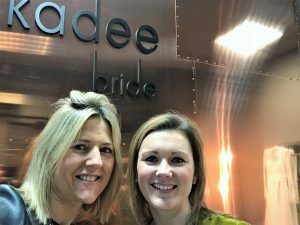 It was a pity that Dee didn’t have Kadee Bride established when she got married as she wanted something different from the dresses she saw working in her local bridal boutique. I tell you this girl has an eye for fashion! 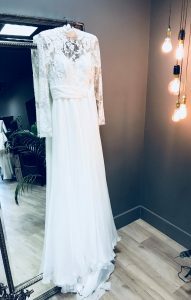 One day she spotted a Jenny Packman occasion dress and thought to herself that is it – this is my wedding dress! And this is before even Jenny Packman herself was designing wedding dresses! Just recently Katt and Dee got to play their own dress up with the talented photographer, Lili Forberg! Both sisters put back on their wedding dresses and they looked absolutely amazing in them – look at their figures! And of course, you might recognise that Katt’s dress is the “Mayfair” by Suzanne Neville. The Corset Dress? So with that, I started to play dress up and I tried on a corset dress! I have to say it felt really funny being tied into it and I was conscious of not having a bra on either! BUT I have to say I felt amazing wearing it! I tried on some more corset dresses and fell more in love with them! Then when I tried on a dress without a corset I missed the corset! I loved the shape it gave me and the confidence too as it enhanced my figure (or so I think!). I felt a million dollars and sure isn’t that what you should feel like wearing your wedding dress. 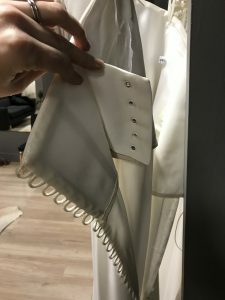 Suzanne is hailed as the corset queen and now I know why! 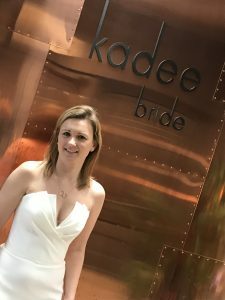 If you are looking for a corset dress you MUST visit Kadee Bride. Neither Dee or Suzanne have a favourite dress of the season. Instead they love them all for what each different style offers a bride. A dress comes to life depending on who is wearing it and the joy it brings. Dee is so right – you really have to have an open mind in trying on all different types of dresses. Sometimes the dress you think won’t work, will work! Both Suzanne and Dee agree that the current wedding dress trends are simple, with clean lines and a modern twist. Each bride is so individual these days and with weddings being so different from each other Kadee Bride sells everything from straight to full dresses, plain dresses, lace dresses etc. 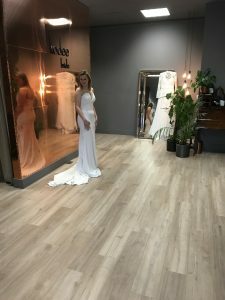 One of the best things I found out from visiting Kadee Bride is that the Suzanne Neville dress you go for can be altered to suit your style or you can change it up a bit if you wish. It is nice to have the option – right? For example, with the dress below if you didn’t want the high neck style you could opt for a lower neck line! These specifications are then detailed by Katt and Dee and sent to Suzanne. 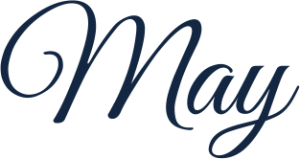 It means you can really personalise your wedding dress especially if you have something specific in mind! At Suzanne’s designer trunk show some lucky brides got the chance to meet the designer in person! 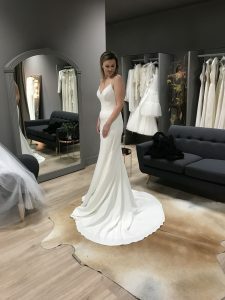 They got to talk about their dress (they had previously picked their dress at their last appointment) and if they would like to get any detail changed! This was a real personal experience for the brides. 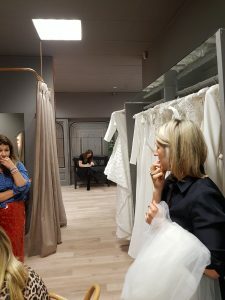 Aisling is one Kadee bride who got to meet Suzanne to finalise the details of her dress (see photos below) and she gushes about her experience.